How to do a Handstand - 5 Tips! One of the poses I get asked about a lot is handstand - it is one of the holy grail of yoga poses for many people. So how do you do a handstand? 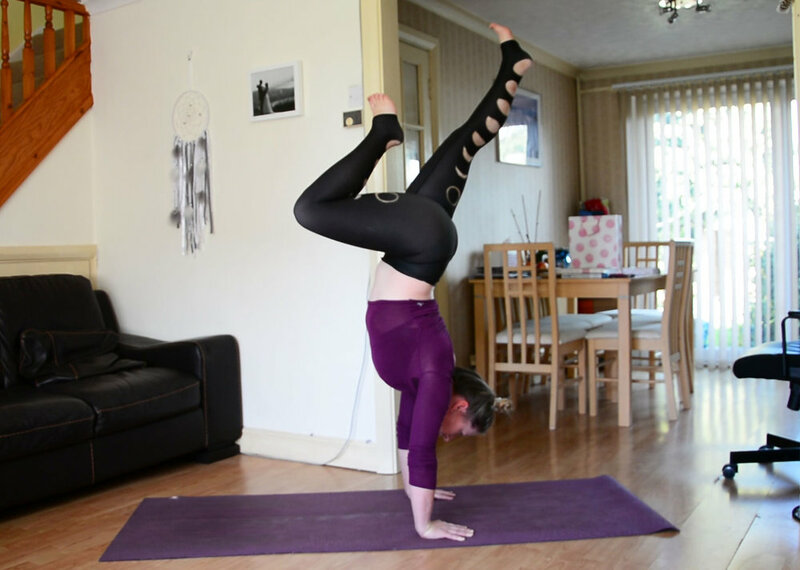 Handstand for me has been one hell of a journey and it is a pose I have just really started sticking this year. Like everything some days I feel super duper strong and nail them every time where as other days I feel sluggish and the handstands don't stick. That's okay. Remember - it's a journey so be easy with yourself. In this video I start off by letting you know a few tips for handstand that have really helped me in my practice before moving into a hip and hamstring opening flow and some handstand playtime. I hope that you enjoy this video and let me know if you have any questions or tips of your own in the comments section below. Come and join me on retreat this coming spring! My Ibiza Yoga Retreat has only a few spaces left and my Spring Retreat in Devon is filling up.